Those of us who are advocates for passenger rail often talk about how many towns are served by the Amtrak long-distance trains. But I’ve belatedly realized that there’s much more to the story. 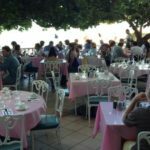 It happened during a reasonably polite discussion with another passenger over dinner one night in the Southwest Chief’s dining car. That’s certainly true. Take Fort Madison, Iowa, for example. It has an official population of just over 10,000 people. But there are another 30,000 or 35,000 people living within a 25 or 30- mile radius of the Amtrak station. Surely, I said, the residents of “greater Fort Madison” should be included as potential Amtrak passengers. He graciously agreed, but I was in my berth studying the Chief’s timetable when another thought hit me: I never mentioned the network of Amtrak’s Thruway buses! 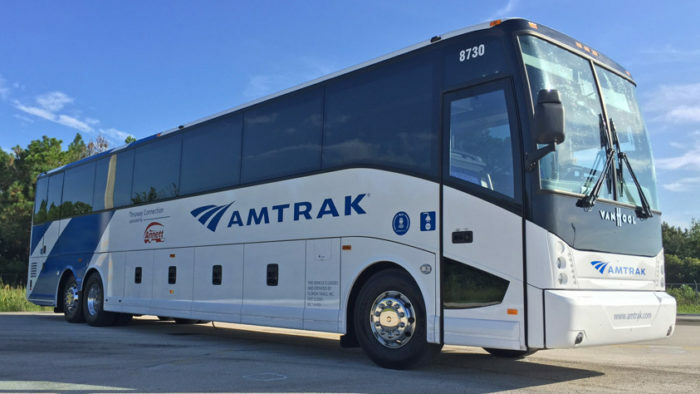 Along with some Greyhound service, these buses provide regular scheduled connections between literally many hundreds of small communities to Amtrak’s long-distance trains. Even some larger cities, too. Amtrak buses link the Chief to more than 25 additional cities and towns . . . and there are similar bus connections to . 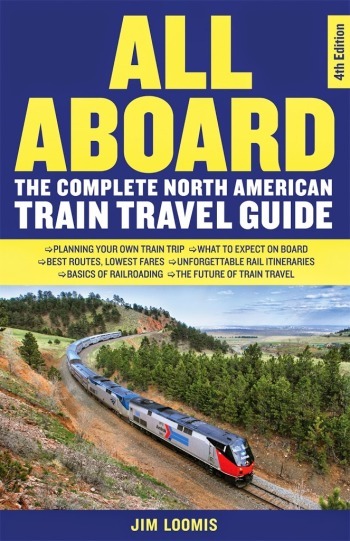 . .
At many of the stations along those routes you will see Amtrak buses delivering passengers to those trains. Personally, I think that should be actively promoted. The bus routes are shown on the map, but in thin green lines that make them almost impossible to see. And that’s a shame; they ought to be emphasized. 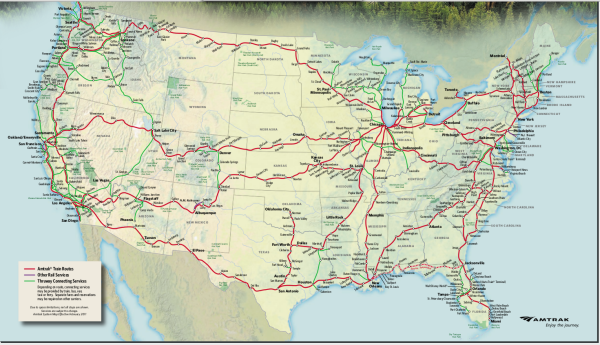 When they are, anyone will realize how extensive and essential Amtrak’s long-distance trains really are. Previous Winter Comes to Hawaii. NextA Win Is a Win Is a Win!